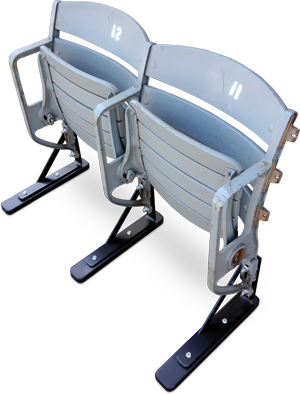 Surplus stadium seats are a smart way to build a facility. 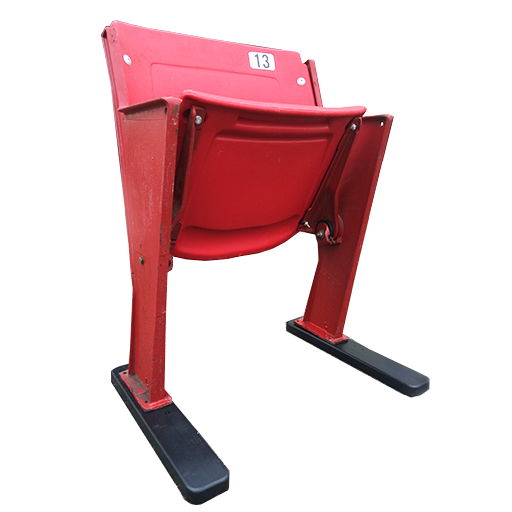 Since 1995, Archer Seating has been a valuable resource for all stadiums, schools, retail business, auction barns, churches, movie productions, and individuals seeking quality stadium seats at a fair price. 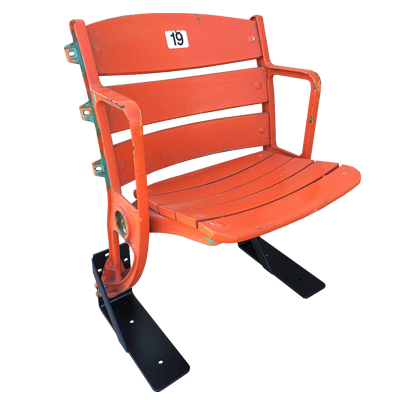 Mix and match within our many brands of plastic and wooden stadium seats, such as American Seating, American Desk, and Hussey. 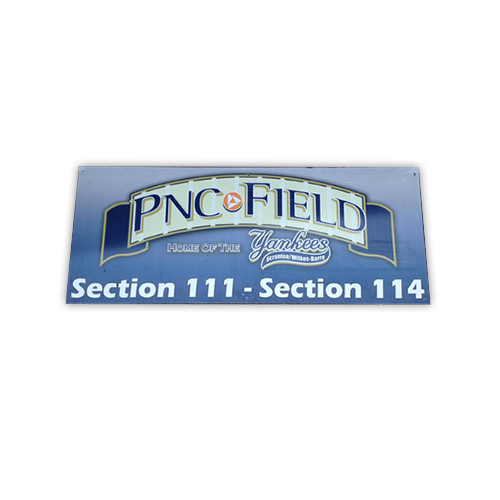 We are located in Southern New Jersey in Vineland. 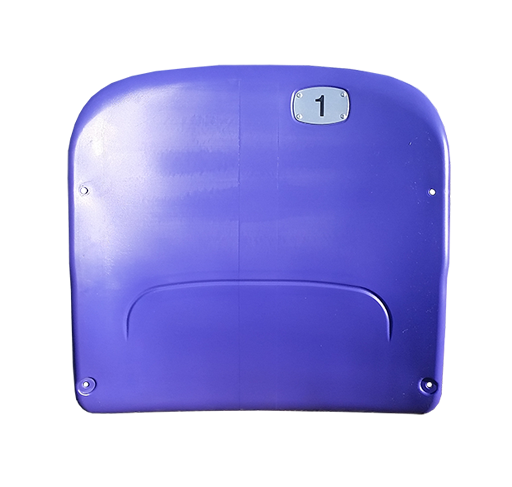 If you’re in the area, save on shipping and arrange to pick up your seats from one of our warehouses. Please call or email us for more information! 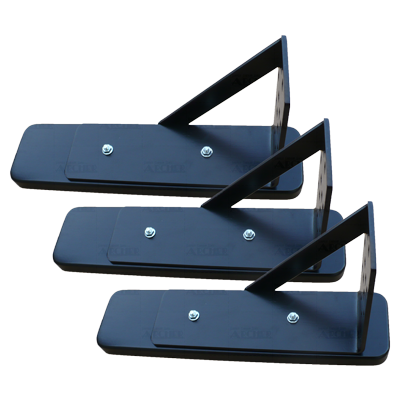 Expect your order to be shipped within 1 business day, and 1–3 days for bulk orders (depending on the size). If you’re in the area you can pick them up! Attention Interior Designers, Advertisers, and Set Designers! 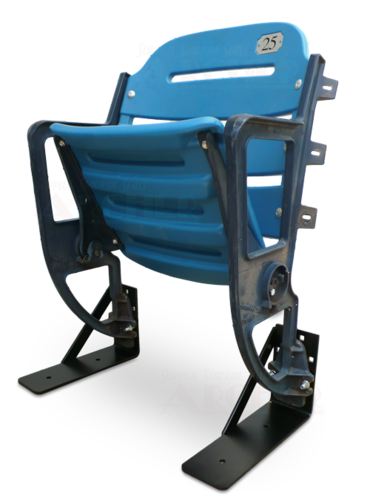 Archer Seating is here to help you with your next project or design. 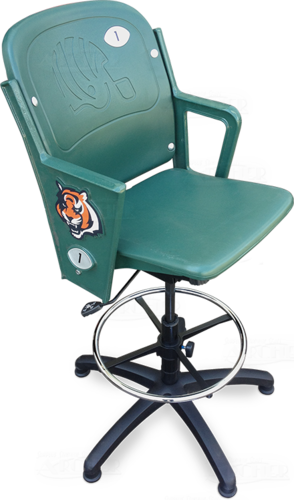 We have great experience over the years working with designers and their projects for various companies, including Hulu, John Deere, NFL, Fox Sports, Ticketmaster, Ford Motor Co., and many more. Click the button below to learn more about how we can help you achieve your goals.